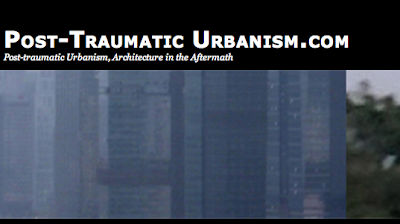 Here's a lengthy blog post from Post-Traumatic Urbanism that will likely be of interest to Serres readers. The post explores architecture, breakdown, and reflections on what might be done in our current context. The urban design themes lend themselves well to further discussion.